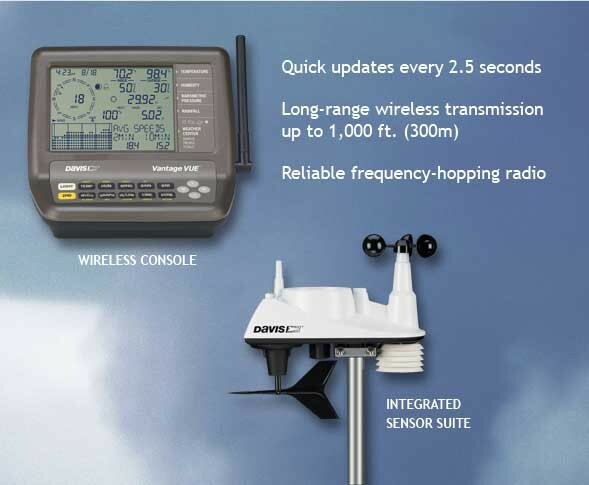 The Weather stations on this websites mainly consist of DAVIS VANTAGE PRO2 stations with Solar sensors or DAVIS VANTAGE VUE stations. The Anonemeters have been installed at a height of between 6m & 10m. The stations have been placed for optimal performance considering WMO & CWOP standards. 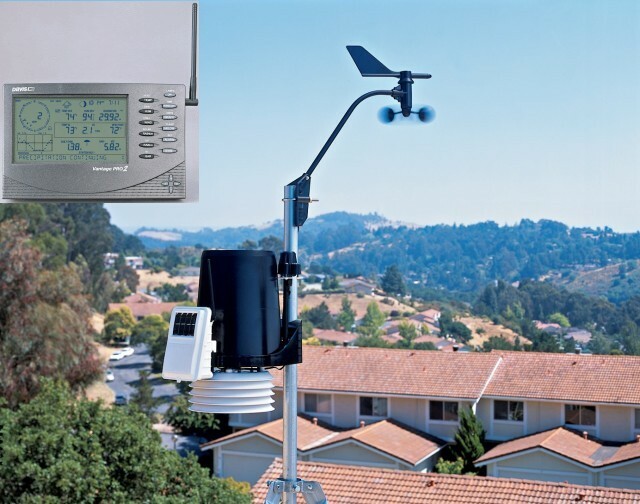 If you are interested in purchasing a weatherstation, Contact Us to get the latest prices. NEED HELP TO CHOOSE YOUR STATION?